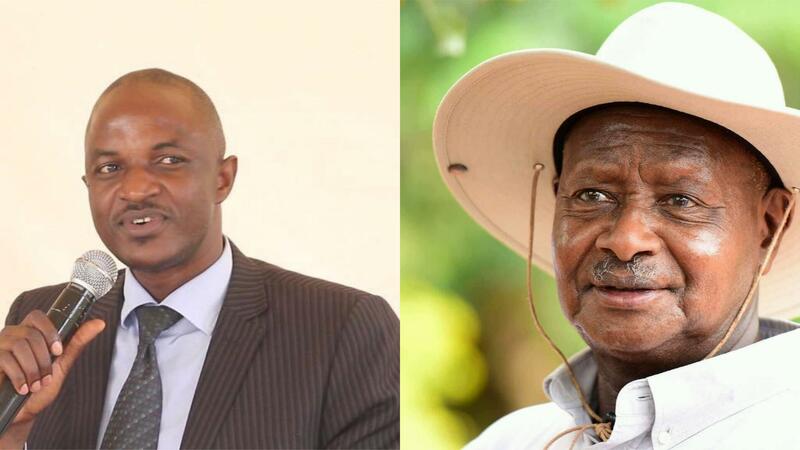 KAMPALA – Maj-Gen Mugisha Muntu, former president of Uganda’s main opposition party Forum for Democratic Change (FDC) on Tuesday ended the speculation after he announced that he was quitting the party. He has been at the helm of the party since inception. Muntu on Thursday at a press conference in Kampala explained why he had quit the largest opposition party in the country. The announcement ended months of speculation and followed days of political haggling over the former army commander’s political direction after he lost the FDC party presidency to Mr Patrick Oboi Amuriat in November 2017. 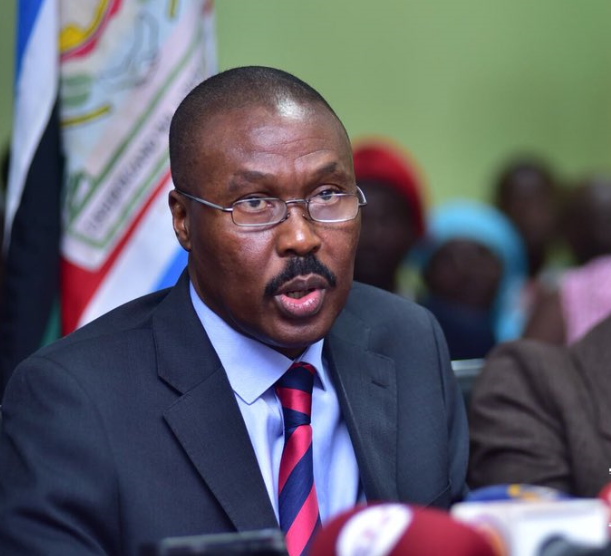 Following month of countrywide consultations, Gen. Muntu formed a new political group that he intends to use to run for Presidency in 2021 general elections. He said the new political group will be announced before Christmas and be launched than join other opposition forces seeking to cause regime change in Uganda. The decision has created mixed reactions within FDC as the future many party bigwigs threaten to quit for Muntu’s New Formation. Opponents within the FDC blamed him for weakening the party, largely because of his opposition to defiance as the major strategy over building of structures which he strongly advocated. 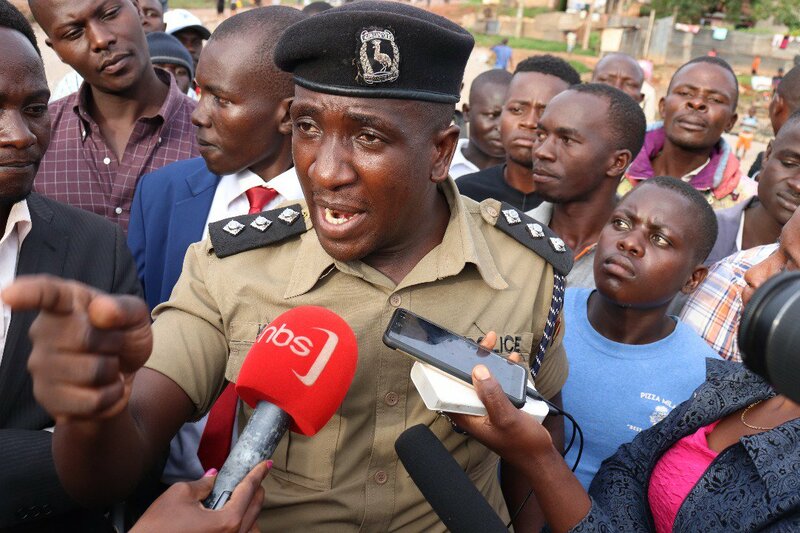 Also, a senior police officer at the rank of Assistant Superintendent of Police (ASP) in Kampala together with 6 others was on Friday arrested in connection with the brutal murder of former Buyende District Police Muhammad Kirumira. Kirumira, a fierce critic of the police leadership under General Kale Kayihura, was gunned down alongside his friend Resty Nalinya near his home in Bulenga, Wakiso District, on September 8. And now it has emerged that the arrested officer’s name was mentioned in many eyewitness accounts that were recorded by a joint investigation team comprising Chieftaincy of Military Intelligence (CMI) operatives and those of CID. A total of 10 witnesses have recorded statements. Source privy to the investigations but who preferred anonymity told this website that the officer used to work under Kirumira when he was DPC Old Kampala Police division. Sources added several witnesses and suspects have recorded statements and been left to go home but some have been detained, ostensibly because of the sensitive information they are giving to investigators. The key suspects, who had been incarcerated at CMI headquarters in Mbuya, were on Wednesday transferred to Makindye Military barracks. In the same week, economic experts have warned President Yoweri Museveni over the continued splashing of cash without accompanies production of goods and services. Mr Ramadan Goobi an economic analyst said the ongoing donation is very dangerous to country’s economy as it is likely to cause more macro instability. “Macro instability offsets economic growth. The ongoing donations will consequently affect the country’s economy if this is not revisited,” said Goobi adding that if not stopped, Uganda is likely to suffer from unspeakable inflation. 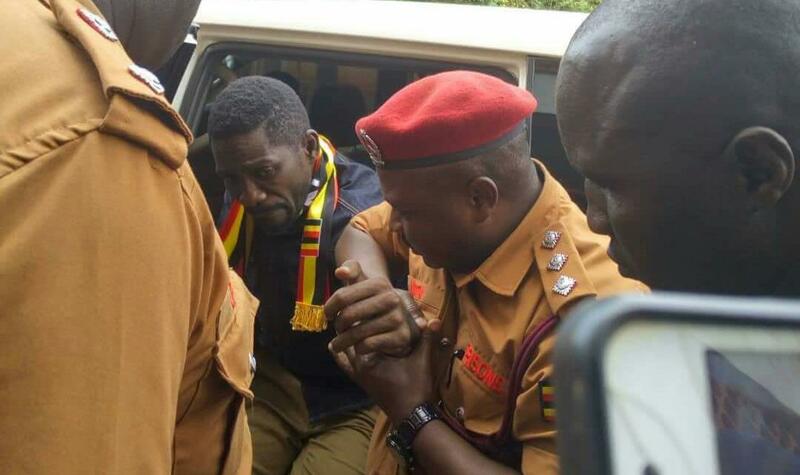 The case in which Kyadondo East Member of Parliament Robert Kyagulanyi aka Bobi Wine and 34 others are charged with treason over the violence ahead of the Arua Municipality by-election resumes in the Gulu Magistrate’s court on Monday. On August 27, Justice Stephen Mubiru from Gulu High Court granted bail to the accused due to poor health and whereas they were supposed to appear in the Magistrate’s court on August 30 for mention of the case, it was adjourned to October 1 due to a mixup of the dates set by the High Court that granted them bail. Now the group is expected to appear at the Magistrate’s court presided over by Yusuf Ndiwalana for the mention of their case.